The Seed Camp is a small homestead pioneered in June of 2004, on land so degraded by decades of unsustainable agricultural practices that nearly nothing could grow in the soil. Much has changed, with the dedicated help of all the residents. Though it’s still a few years from full recovery, the land has now improved to the point of providing several nutritious gardens within an agroforest, as well as a recently planted orchard. Infrastructure has been constructed on this site to house twelve to eighteen residents. 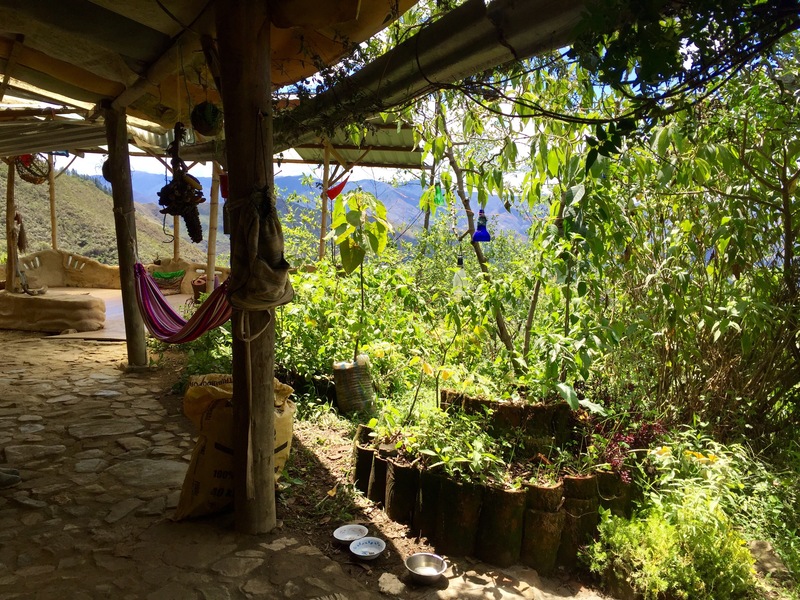 If you’re interested in a unique experience volunteering in Ecuador, this is where you would be staying. The Seed Camp is the housing facilities for most residents (volunteers, interns, some members, and friends). In exchange for access to all the facilities, residents are asked to contribute at least 25 hours a week towards its maintenance and development. This could include everything from cooking and cleaning to gardening and animal care.